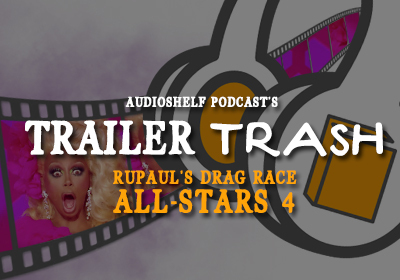 Join Britney and Brad as they welcome Eddie to chat about the RuVeal of RuPaul’s Drag Race All Stars 4 queens. Who are they routing for? Better yet...who are YOU cheering for?